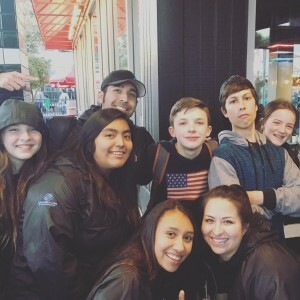 Five teens that earned their way, along with two advisors, attended the National Keystone Conference in Dallas, Texas last month. Over 2500 Keystone members from around the world came together to take part in a three day conference that focuses on service projects, leadership activities, and college and career exploration. Inspirational speakers also attend the event and address topics ranging from self-image to community service. …and several more talented individuals! 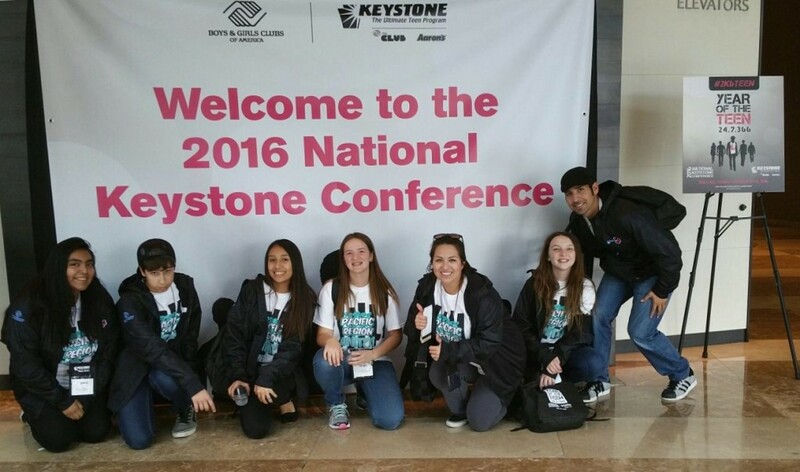 The 2016 National Keystone Conference was an event filled with countless memories our Keystoners will never forget!